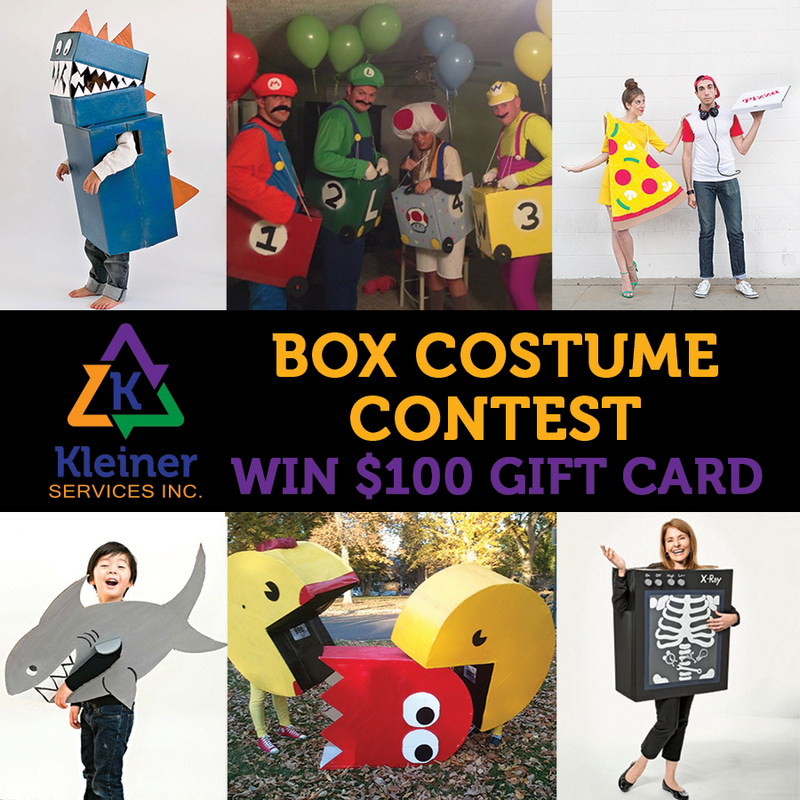 Kleiner Moving Services - Kleiner Services - Professional Movers for Professional People, Used Box Costume Contest! Instagram - Follow us on Instagram, post your photo on Instagram and tag Kleiner Services (@kleinerserivces) with the hashtag #kleinerboxcontest2018 or send us a DM! Please note: any photos sent to Kleiner Services will be re-posted on our social media. We can’t wait to see all the amazing costume ideas! Only one entry per Facebook/Instagram/Twitter user allowed. *UPDATE: We will announce the winner on Thursday, november 1, 2018. We want to see your amazing costumes on the night of october 31, 2018.